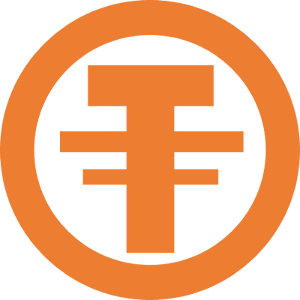 OTOCASH (OTO) is ERC20 base Token Be Forked from Bitcoin Blockchain (Omnilayer Protocol) for further development, We Will Updated On Coin listings And Exchangers On Feb 1st 2019. Development of web wallet with ZERO Fee facility between wallet/user. Development of mobile wallet with ZERO Fee facility between wallet/user. Development of a public web explorer typical of OTOCASH Token. Development of crypto payment website. Development of OTOCASH + Fiat payment system website. The Maxsimum Supply Of OTO Tokens is only 38,254,582.00 Tokens. Total of Token :            38,254,582 OTO Tokens. Available Supply / Circulation : 33,254,582 OTO Tokens.